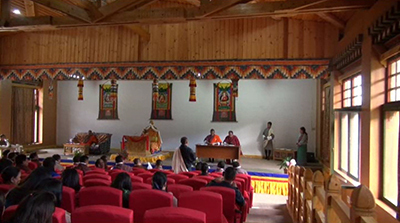 This is according to the reports submitted by the Dzongdas of 20 districts at the Annual Performance Agreement signing with the Prime Minister for the current financial year in Bumthang yesterday. Out of the 20 districts, there were incidence of infant mortality in 14 districts and 6 districts reported cases of death of children below the age of 5. Likewise, maternal mortality was reported in Pema Gatshel, Samdrup Jongkhar and Tsirang. All the districts targeted zero infant and maternal mortality in the last APA signing. 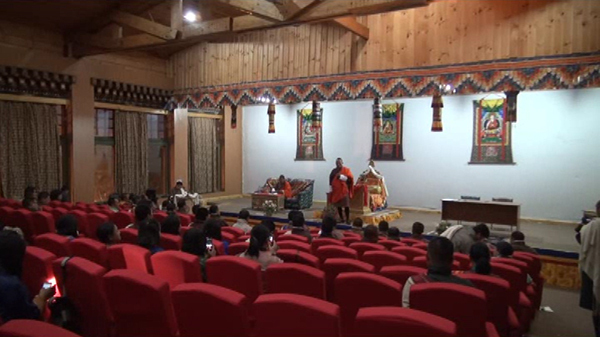 “We told women throughout the country to visit hospitals during delivery and that we will provide air service if at all any complications occur during the time of delivery,” said Prime Minister Dasho Tshering Tobgay. “So, we have to continue working towards addressing this issue. Likewise, we have to also work towards reducing the death of children below the age of 5 which has occurred in 6 Dzongkhags. However, most of the Dzongkhags met their targets set in the agriculture and education sectors among others. Apart from infant and maternal mortalities, some of the other challenges shared by the Dzongdas were increasing cases of suicide, not meeting the goal of providing 3 eggs per student a week in central schools, death due to alcohol consumption and difficulties in marketing dairy products. The three Thromdes of Gelegphu, Phuentshogling and Samdrup Jongkhar who signed their Annual Performance Agreement yesterday also achieved most of their targets.